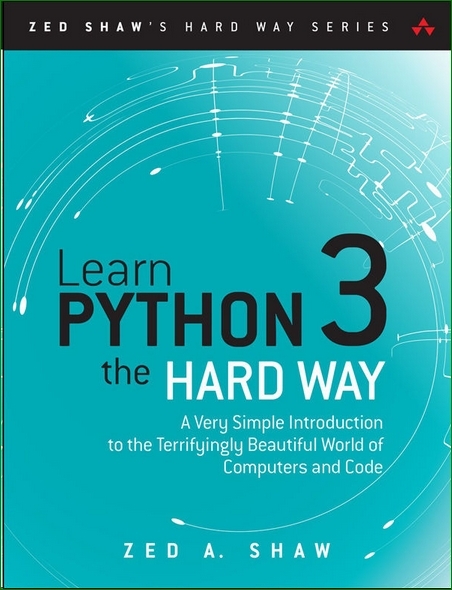 Zed Shaw has perfected the world’s best system for learning Python 3. Follow it and you will succeed-just like the millions of beginners Zed has taught to date! 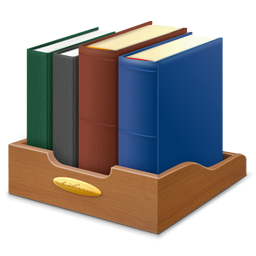 You bring the discipline, commitment, and persistence; the author supplies everything else. In Learn Python 3 the Hard Way, you’ll learn Python by working through 52 brilliantly crafted exercises. Read them. Type their code precisely. (No copying and pasting!) Fix your mistakes. Watch the programs run. As you do, you’ll learn how a computer works; what good programs look like; and how to read, write, and think about code. Zed then teaches you even more in 5+ hours of video where he shows you how to break, fix, and debug your code-live, as he’s doing the exercises. It’ll be hard at first. But soon, you’ll just get it-and that will feel great! This course will reward you for every minute you put into it. Soon, you’ll know one of the world’s most powerful, popular programming languages. You’ll be a Python programmer.